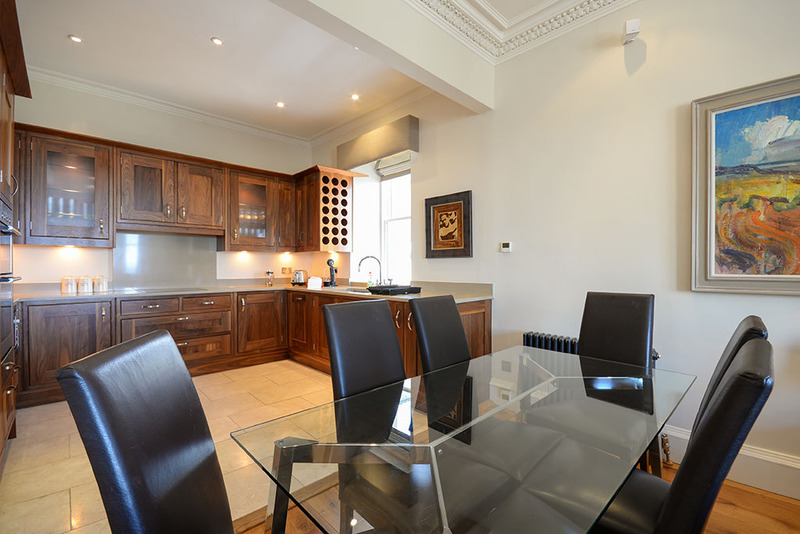 This luxurious Visit Scotland five star rated apartment is situated just 200 yards from the famous Old Course. 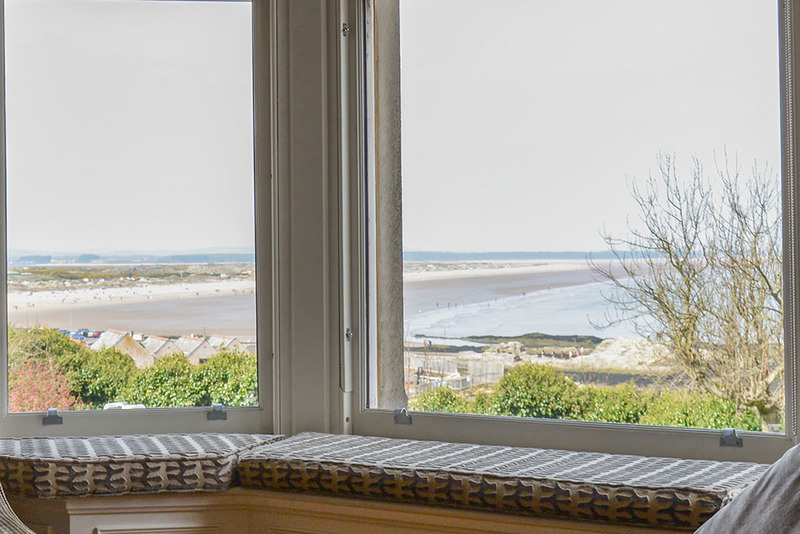 It has spectacular sea views over St Andrews bay and the west sands. Perfect for golfing or family holidays and winter breaks. 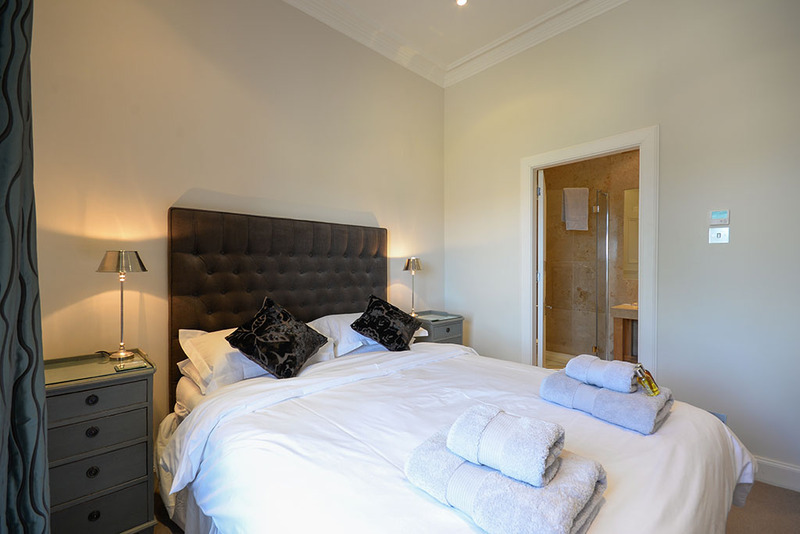 Situated 200 yards from the 18th green of the Famous Old Course. 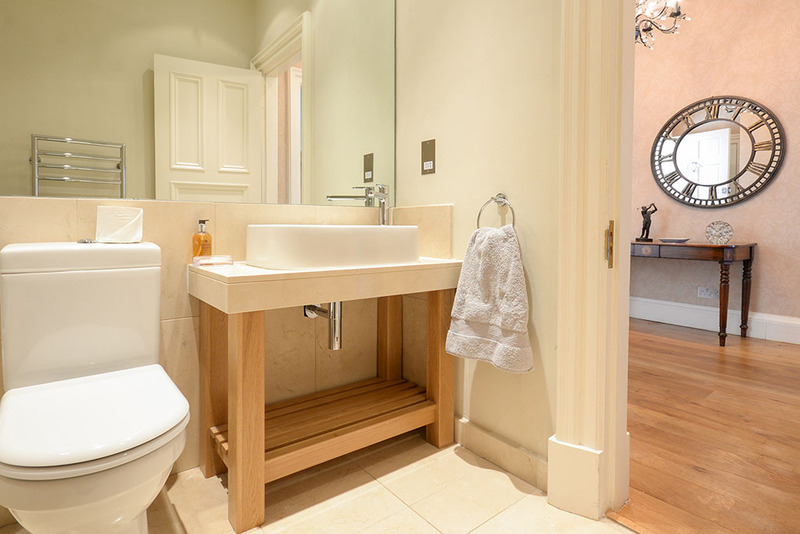 This apartment forms part of a traditional sandstone Victorian terrace. 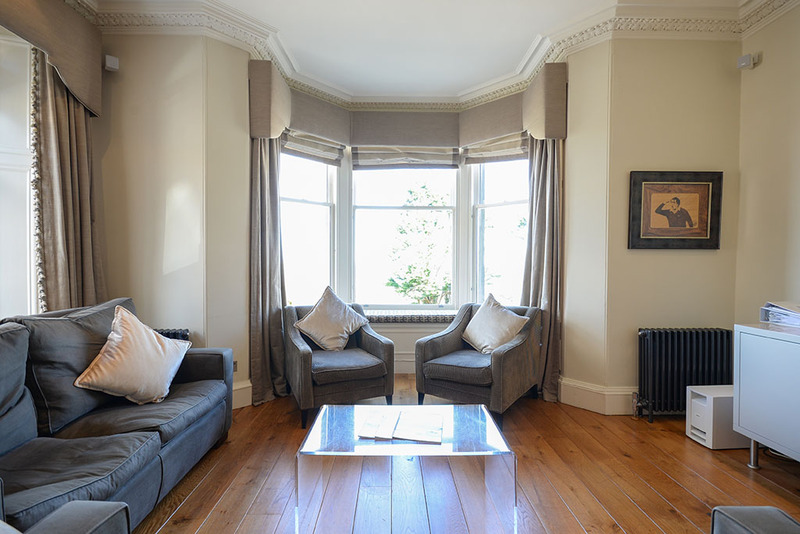 The property commands unrivalled views from its bay windowed lounge over the St Andrews links and west sands to the bay beyond, on a good day you can see right across the mouth of the Tay to Carnoustie. 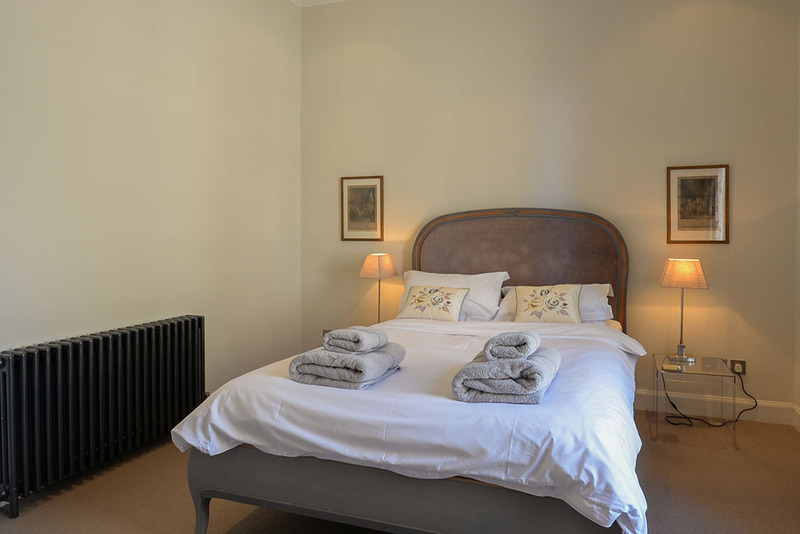 The property has its own main door and has a lovely aspect overlooking gardens to the front. 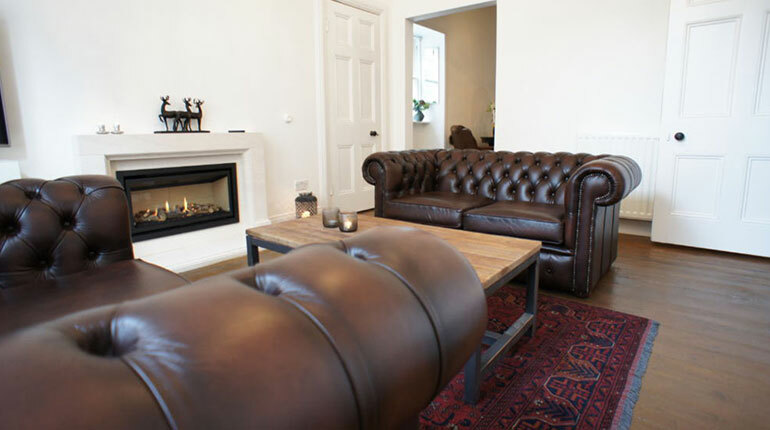 The apartment has been recThe apartment has been designed and furnished by an interior designer with no detail overlooked and there are quality fittings and furnishings throughout. 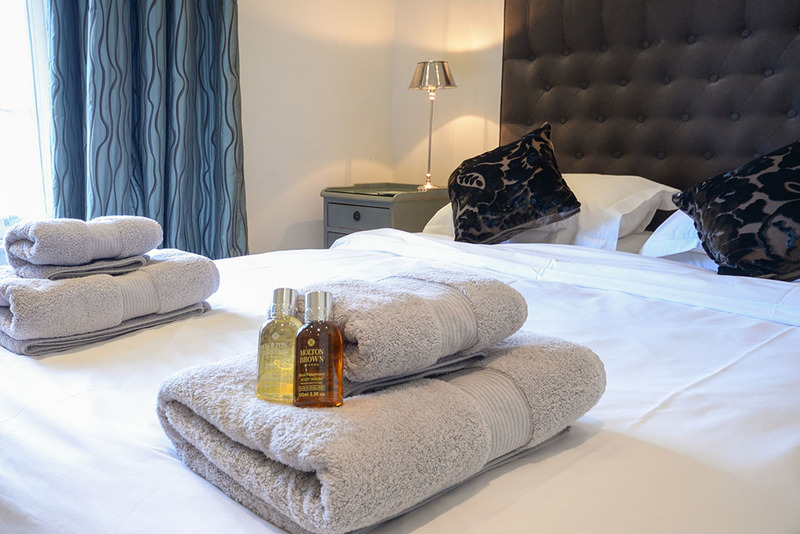 The property boasts a bespoke fitted kitchen, hand built golf lockers, stylish bathrooms with power showers and luxurious bedrooms. 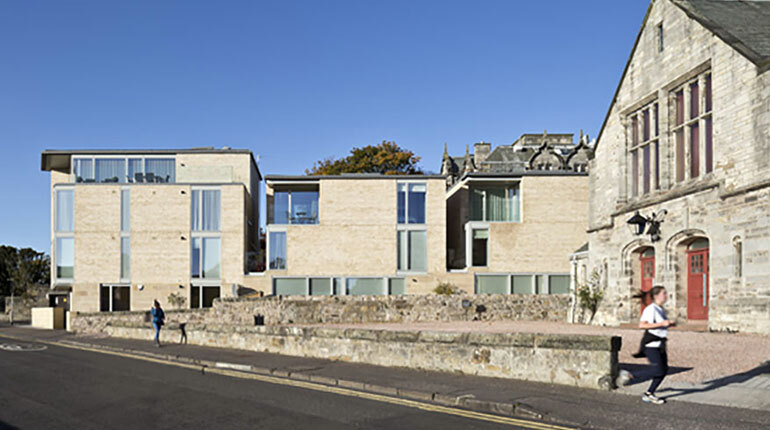 There is also a mains wired fire detection system and secure door entry system, as well as a telescope to catch the spectacular views over The St Andrews links and bay. 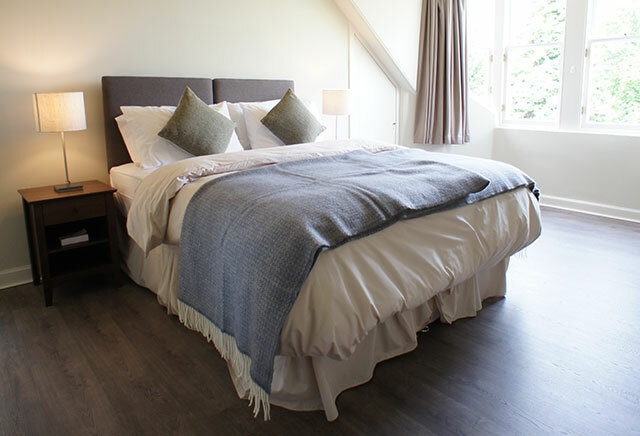 The apartment has been refurbished to the highest order by an interior designer with no detail overlooked and there are quality fittings and furnishings throughout. 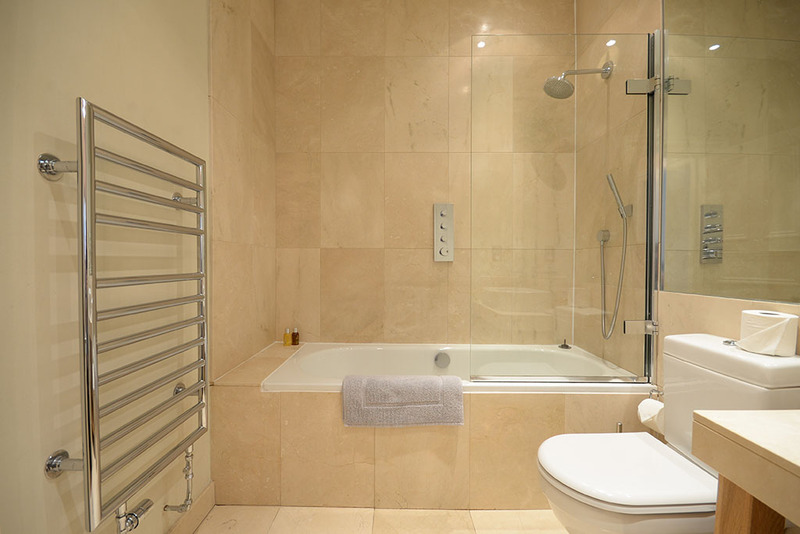 There is a gas combi-boiler providing central heating and hot water. There is a mains wired fire detection system and secure door entry system. Large open plan living and kitchen area. 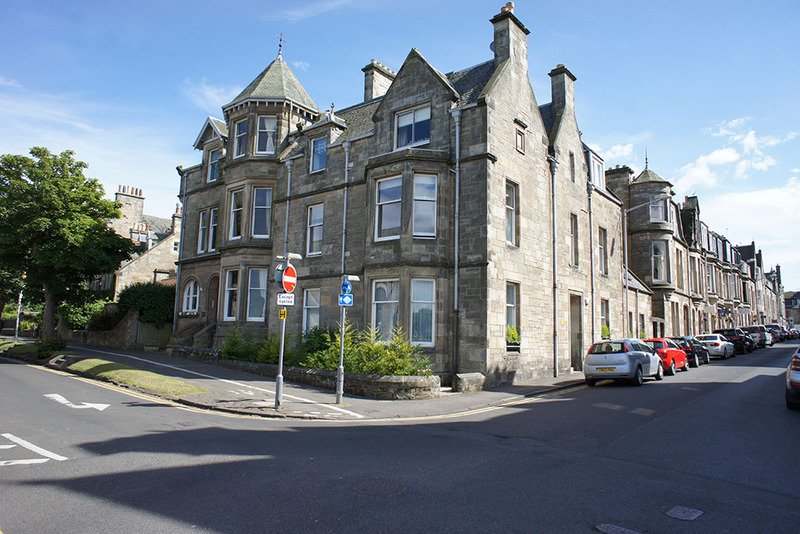 This area has a large bay window offering spectacular views over St. Andrews links and west sands to the bay beyond. On a good day you can see right across the mouth of the Tay to Carnoustie. 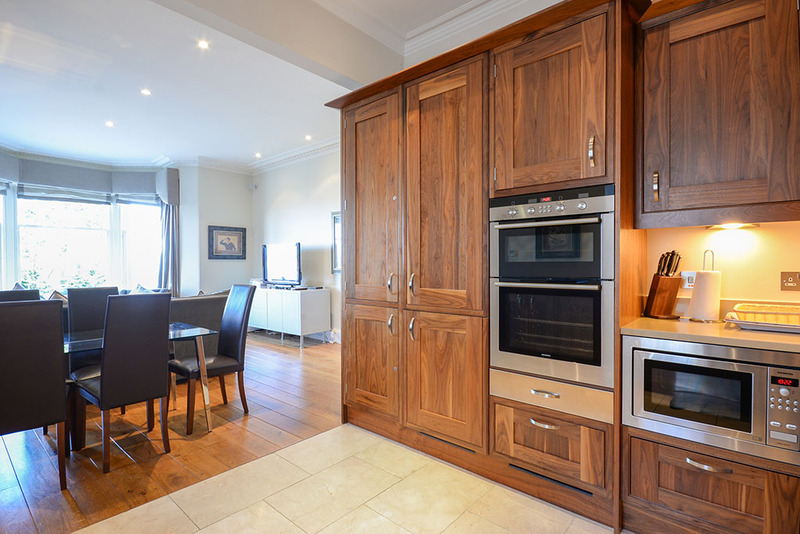 The St. Andrews links courses, beaches, parks, top restaurants, bars and attractions are only minutes walk from this property. 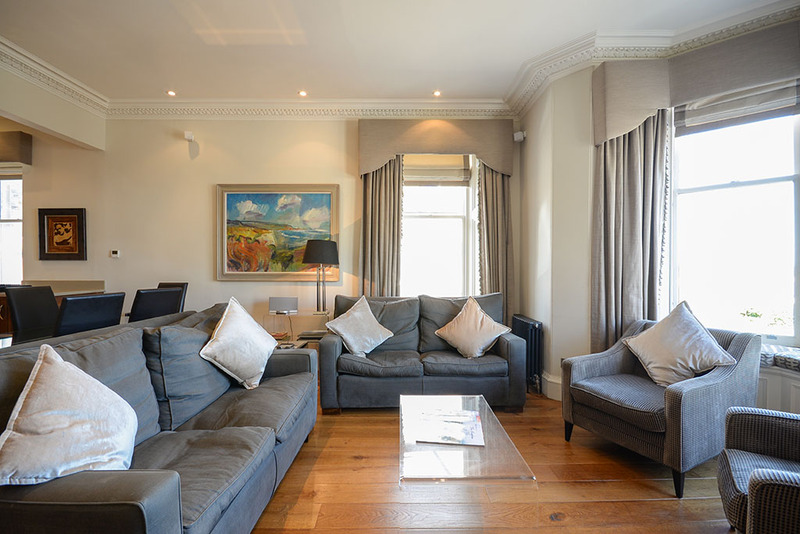 If you want to experience St. Andrews in quality and style then this property offers a unique opportunity for families and golfers alike. Leuchars is the closest station. It is five miles away. there are normally taxis waiting and there is also a regular bus service to St. Andrews which runs in conjunction with the arrival of the trains. Here are some links that you may find useful. 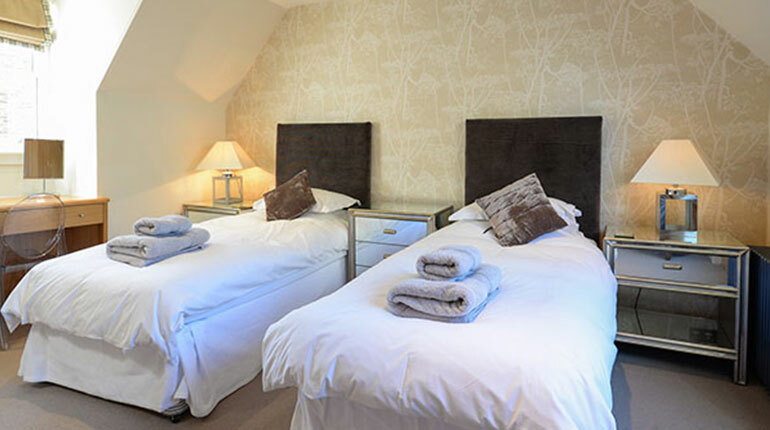 Variations do occur for changeover days, if you see something is available but cannot book it, then please contact the office, either by email or phone on info@apartmentsinstandrews.com or 01334 828688. We will try to be as accommodating as we can. 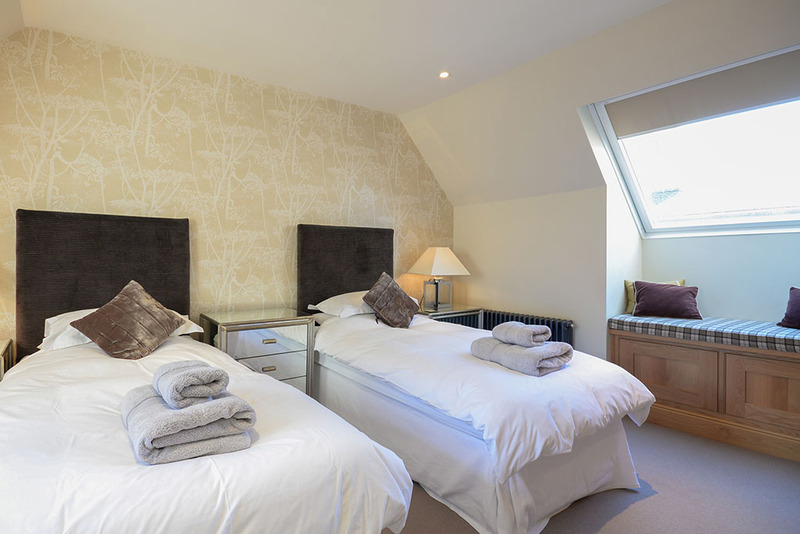 If booking a short break your arrival and departure days can vary. If your booking is within two weeks of your arrival date the restrictions below may be relaxed. Please use the information below as a guide line when booking Murray Park, St Andrews. All short breaks are a minimum three nights. Friday and Monday changeovers with short breaks of three, four, five and six nights, for short breaks we do not allow Sunday as an arrival day. Changeovers for Graduation week will vary. Saturday changeover. Full weeks only. Changeovers for the week of the British Open 2015 may vary. Friday and Monday changeovers with short breaks of three, four, five and six nights, for short breaks we do not allow Sunday as an arrival day. Changeovers for the weeks of the Dunhill Championship and the Ryder Cup may vary. Any arrival day apart from Sunday. Any departure day. Changeovers for the weeks of Christmas and Hogmany may vary, as may any school half term break. Can’t say enough about this beautiful spot! Would love to stay there again! Such an amazing apartment. Would love to stay there again! This is an absolute hidden Gem! We loved it! Difficult to improve the place to be honest! Just a superb stay. Read other reviews praising the place, so I was hoping they were accurate, and they were. Difficult to improve the place to be honest! Location is as good as you’ll find, and it feels like home. What a wonderful way to experience St Andrews! What a wonderful way to experience St Andrews! The view is phenomenal and the apartment is perfect for a family or group of friends. Old world charm with modern amenities! 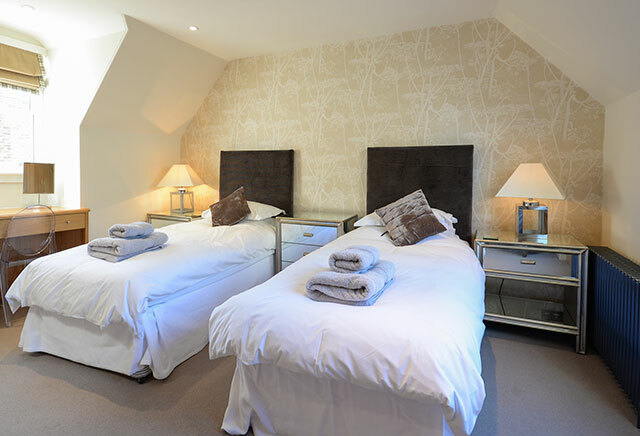 When we return to St Andrews we’ll check for availability at The Golfer’s Rest before anywhere else. Great location and very responsive host. 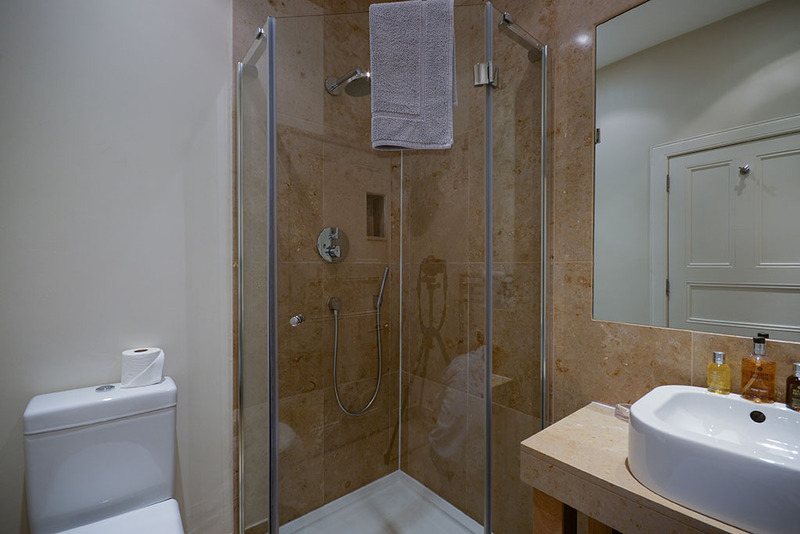 Great location and very responsive host. Apartment was as represented. 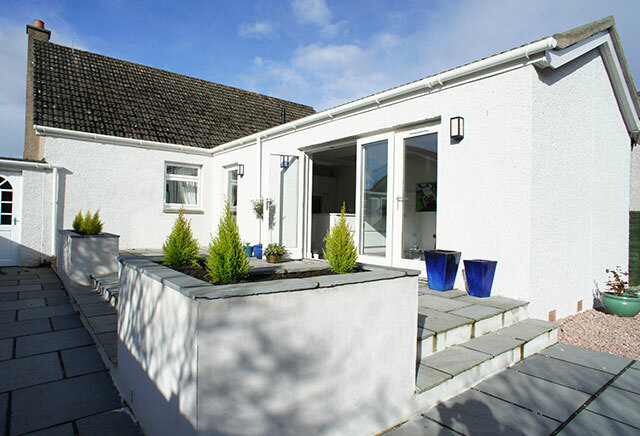 A lovely 3 bedroom close to golf, town, the beach and shopping. What more could you ask for? An amazing amount of storage for clubs and a sweet area for entertaining or enjoying the view. Steven is friendly and very helpful… great communication. We will be returning. Excellent Airbnb which benefits from a fantastic view from the lounge and also is very close to the town centre etc…. Few minutes walk from the first tee of the old course. 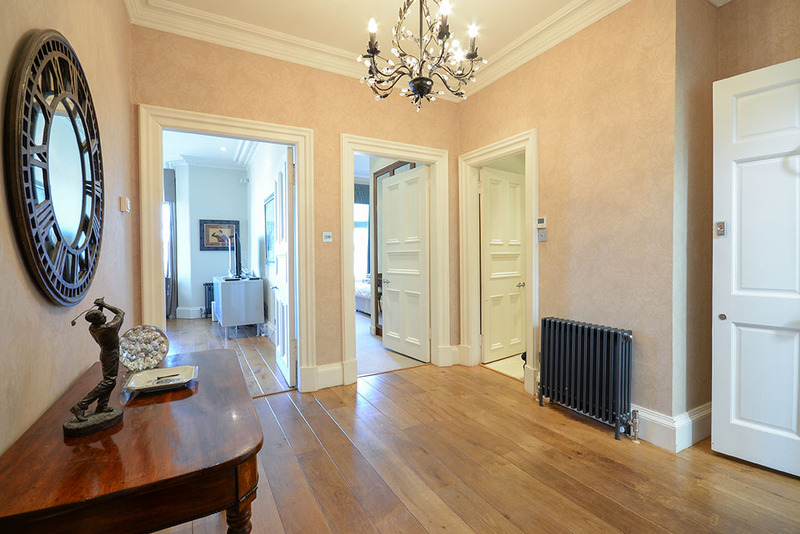 Beautiful flat in a great location just a few minutes walk from the first tee of the old course. Best House in St. Andrews! Thanks Steven. We had a marvelous time. Your place was the perfect golf retreat. Wonderful stay and fabulous location. Perfect location, in fact, perfect in every way. 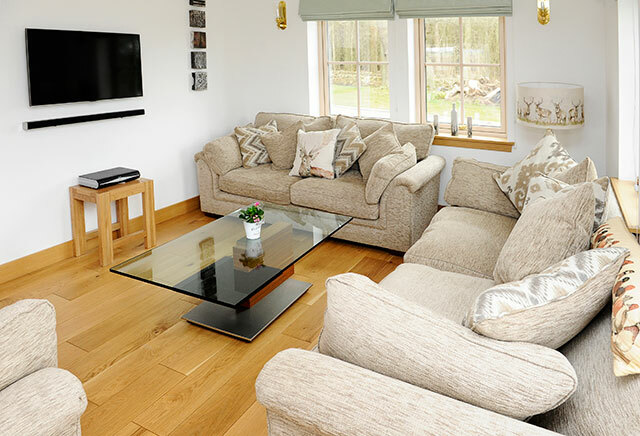 This luxurious Visit Scotland five star rated apartment is situated just 200 yards from the famous Old Course. 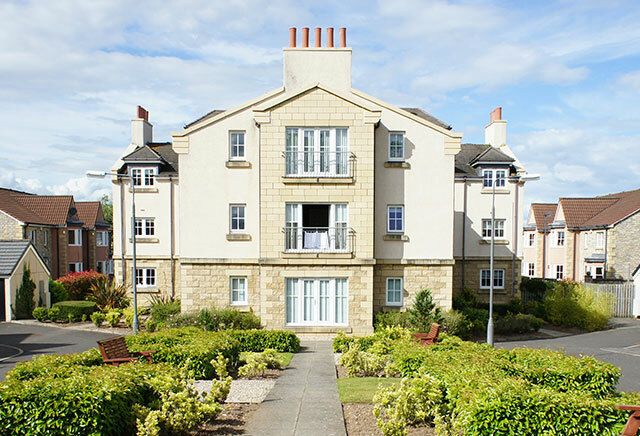 It has spectacular sea views over St Andrews bay and the west sands. 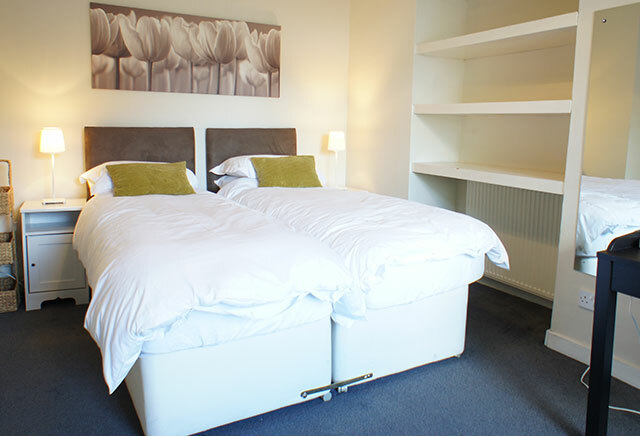 By Booking Direct from the St Andrews Holiday Apartments website we guarantee the best online price. General Enquiries: For general enquiries you can fill out our short feedback form or for booking enquiries you can send us an email and we’ll get in touch shortly, alternatively you can call us on - (+44) 1334 828688. Copyright 2019 St.Andrews Holiday Apartments. All rights reserved.